There are some defining moments in your life, that make you just go “ahhhh”, life is awesome. 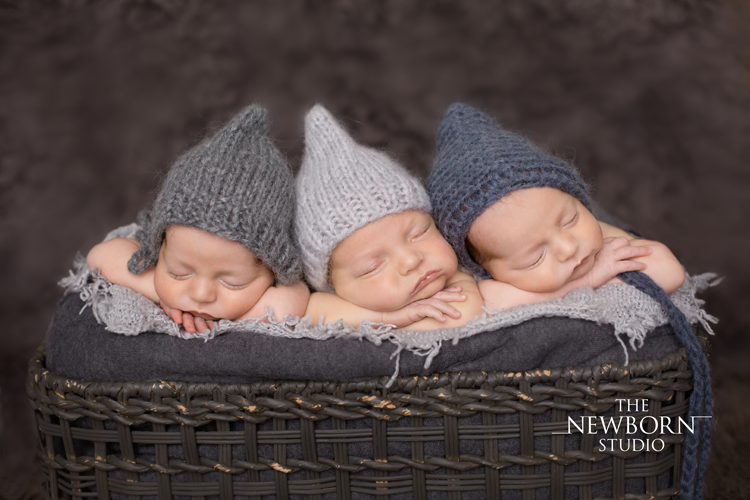 I am so very privileged to have met hundreds of amazing families, and their precious little newborn babies, over the last few years as a Newborn Photographer. Each time babies come into my studio I am amazed again at how perfect they are, how their little toes are so perfectly formed, their eyelashes and fingernails and little baby ears are just…. perfect. I am hooked on multiples!! 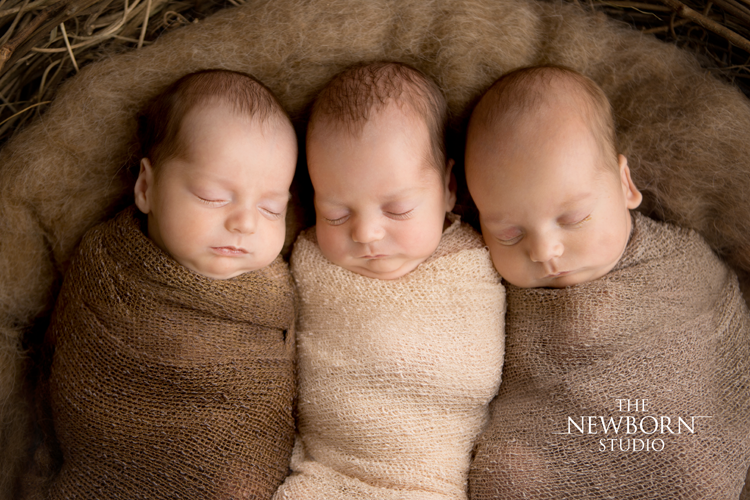 Triplets are amazing. Twins are amazing. Singletons are amazing. I.LOVE.MY.JOB. Previous Be in Blossom $1,500 Photographic Wall Art WINNER!